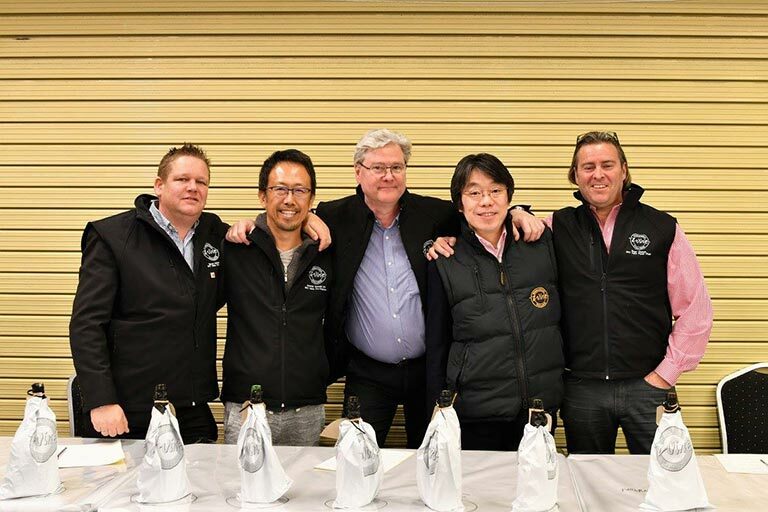 In 2016, a memorable trip to Hyogo prefecture in Japan was organised to commemorate the 10th anniversary of IWC Sake Competition. 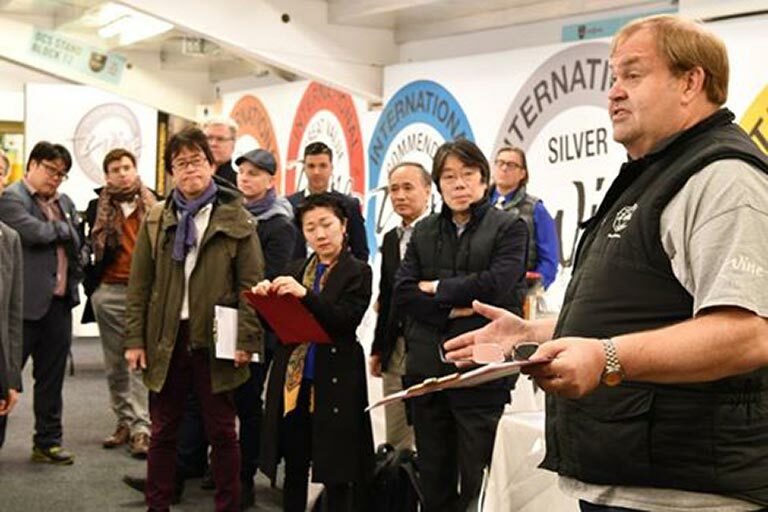 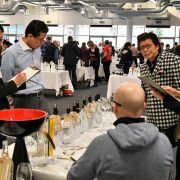 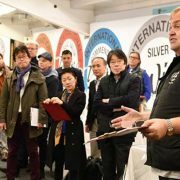 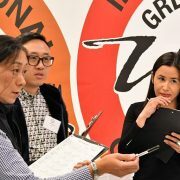 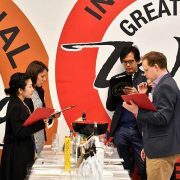 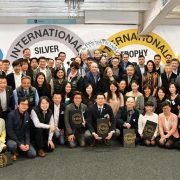 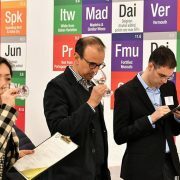 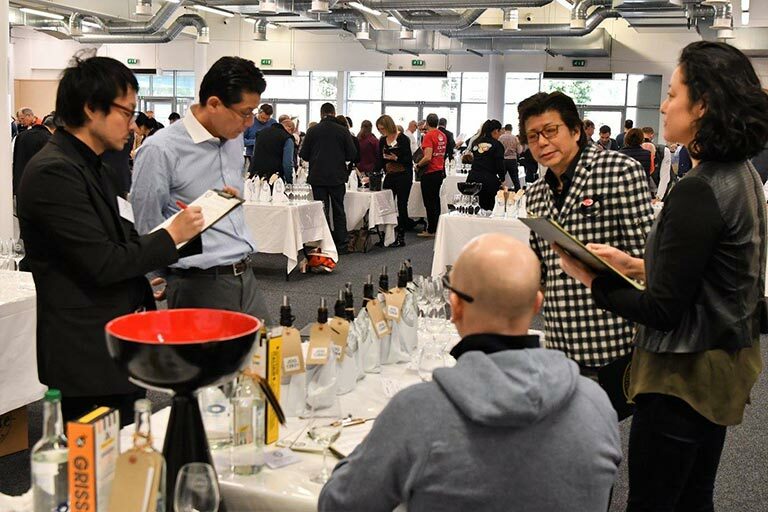 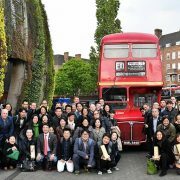 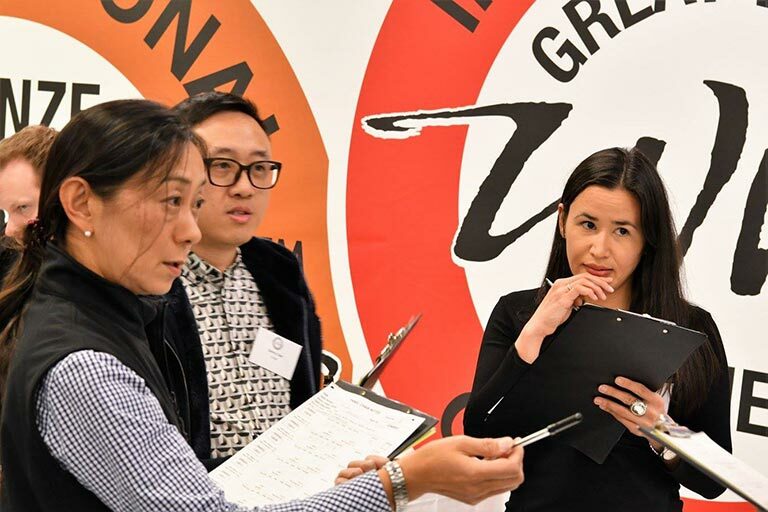 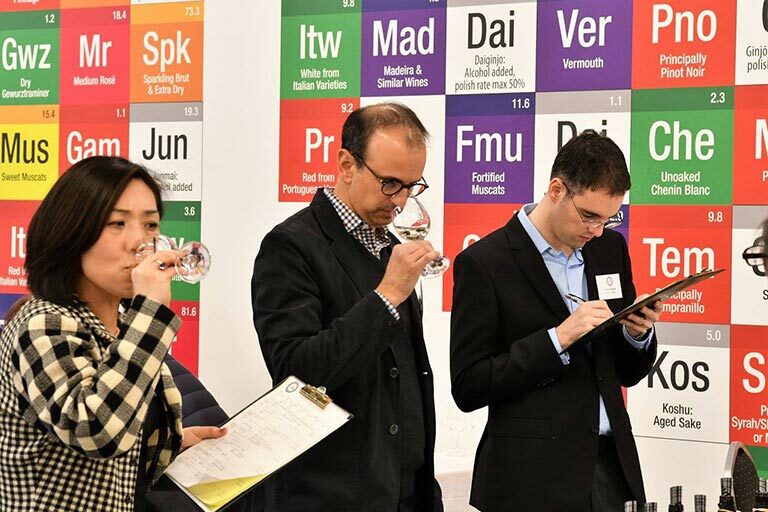 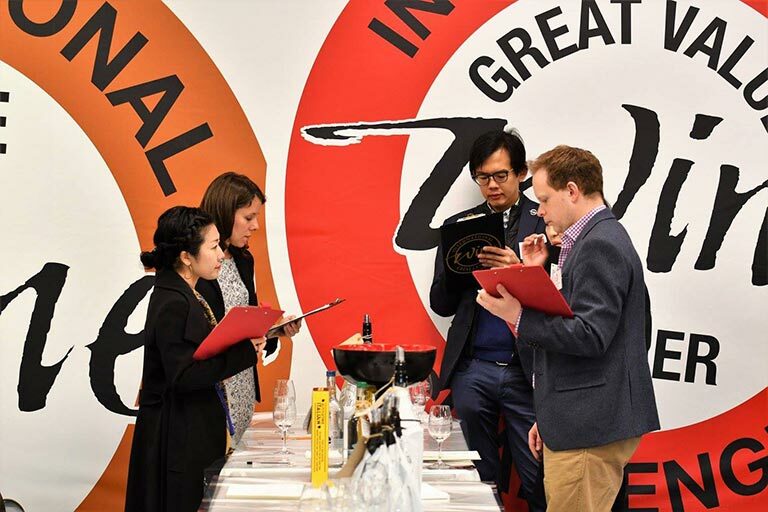 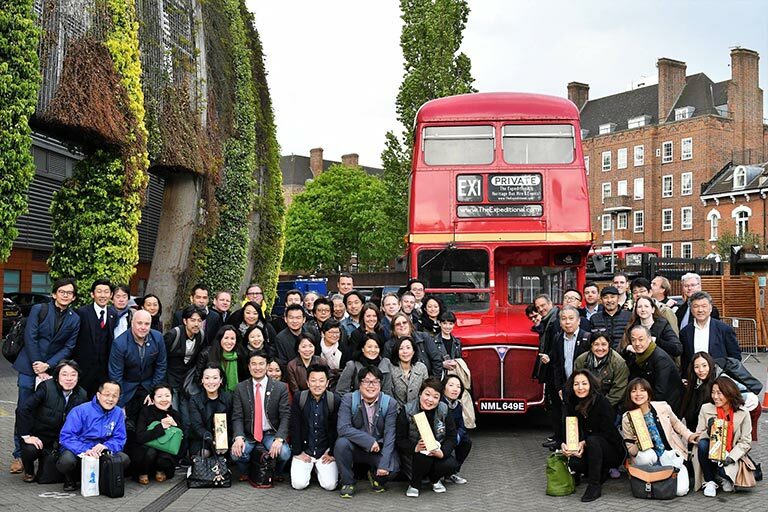 This year, IWC sake judging returned to London with the highest number of sake entries on record. 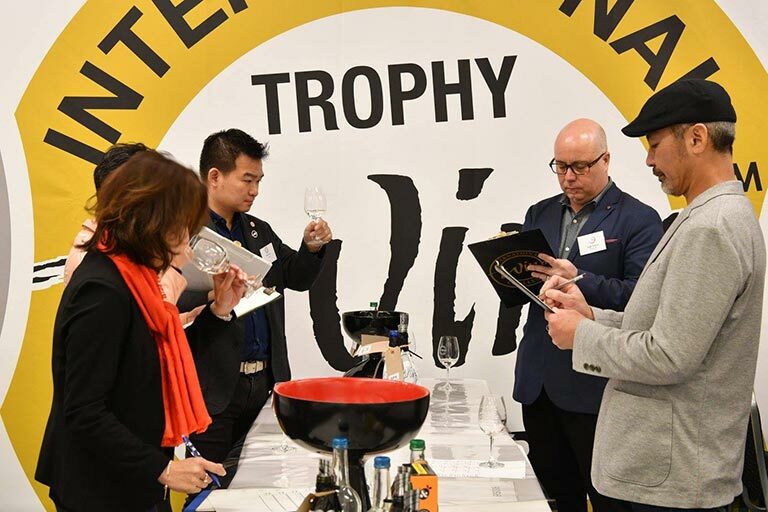 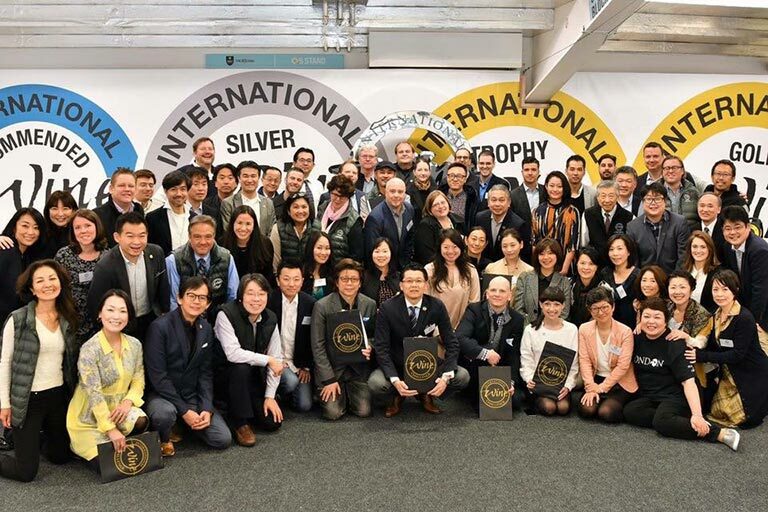 Over three days, 60 judges from 14 countries judged 1246 sakes to determine the medallists, trophy winners and of course the Grand Champion. 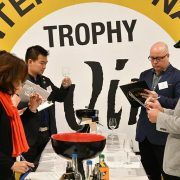 The Grand Champion will be announced on the 6th July, at the London Hilton Hotel. 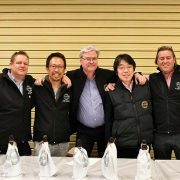 Sake Samurai UK congratulates all the entrants to the IWC Sake Competition for their contributions to the Japanese sake industry.